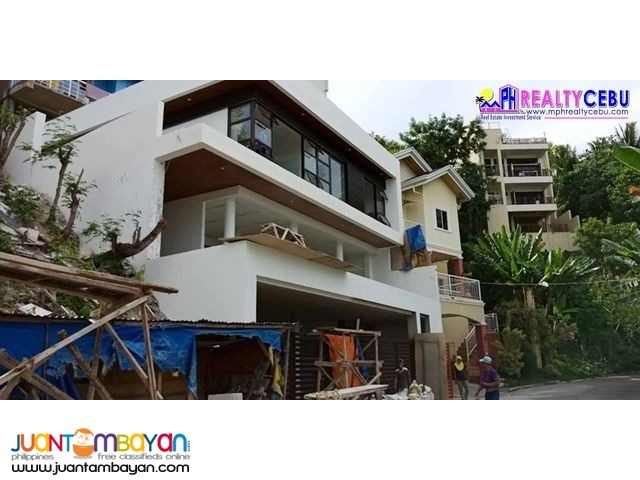 3-storey brand new modern contemporary overlooking house right at the heart of Cebu City! All rooms and areas comes with a total of 6 split type airconditioning units. 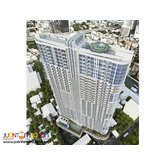 220 degrees breathtaking view of Cebu’s 4 major cities in an exclusive location inside a prime subdivision. Overlooking view of Mandaue, Lapu-Lapu, Cebu City and Talisay City. Cebu uptown, downtown, Mactan Island (Mactan resorts, airport), South road properties and soon the third Cebu-MactanCordova bridge. Prime lot location and high end subdivision.